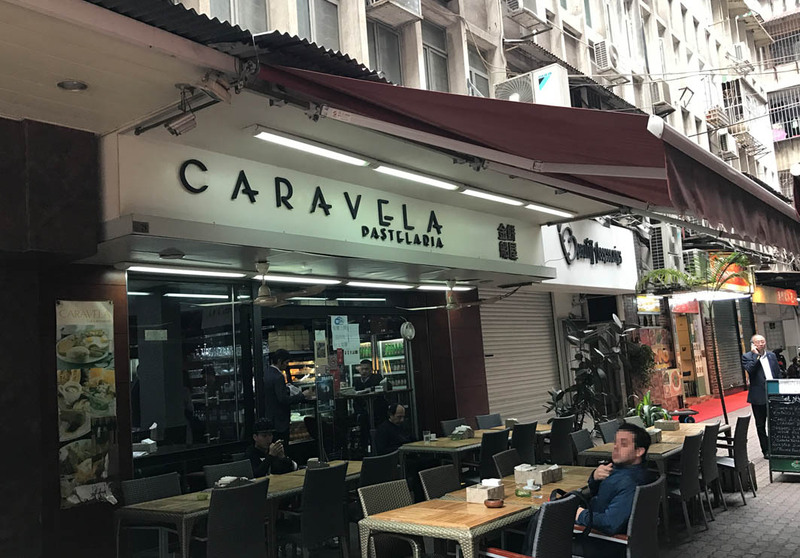 Located in Patio do Comandante Mata e Oliveira on the Macau Peninsula, Caravela Pastcladia is a small shop dishing up coffee and Portuguese cuisine. “Caravela” means sailboat in Portuguese and the shop’s design is inspired by sailboats. This place is known for its scrumptious Portuguese Egg Tarts but also makes great coffee. It’s a perfect destination for guests to relax in Macau while enjoying some coffee and sweets.